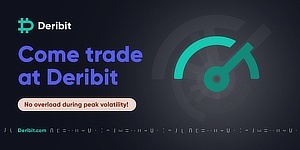 The weekly Crypto Technical Analysis is provided by Dmitriy Gurkovskiy, Chief Analyst at RoboForex. Needless to say, all statements and views expressed below and any forecasts contained herein are solely based on the author’s particular opinion. This analysis may not be treated as trading advice. RoboForex and Trustnodes bears no responsibility for trading results based on trading recommendations and reviews contained herein. Early last week, the crypto market was doing very good, and the pullback seemed to be taking the prices further upwards. Then, however, the cryptos started falling, which continued early this week. 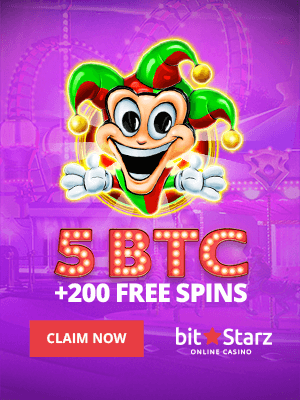 The reasons could be various, such as regulation issues in India, closing some of Bitmain offices, or BitMEX stopping working in the US. However, there are some reasons for another upward bounce, too. 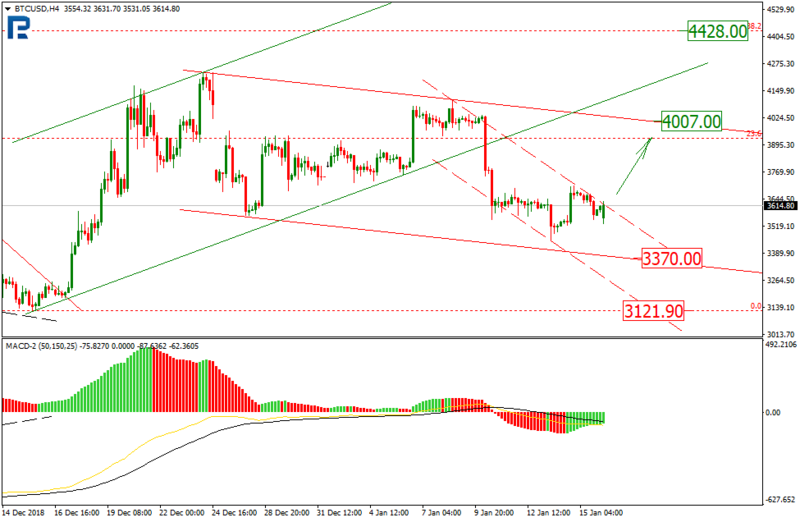 On H4, the BTC broke out the ascending channel support and formed a descending move. The target is still at $3,370; however, the short term downtrend may get broken out by the price trying to make new highs. 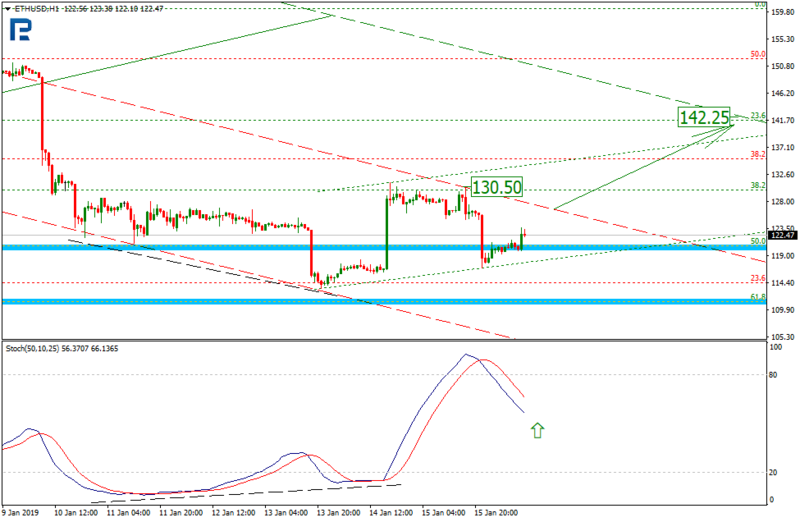 The MACD is negative, which is the only factor supporting the descending move. If the price manages to hit the upward target and get above, it will try to go till $4,007, and then to $4,428, or 38.20% Fibo. 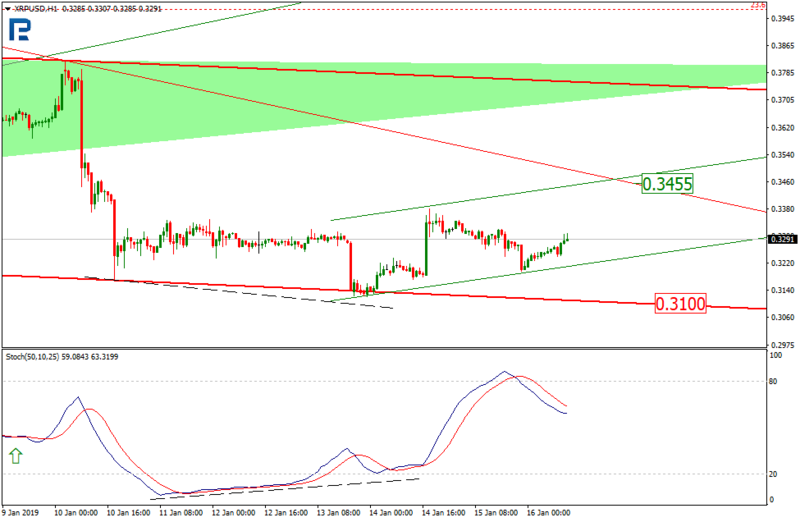 On H1, the Stochastic converged, which means the short term trend may change, and a new ascending channel may form. 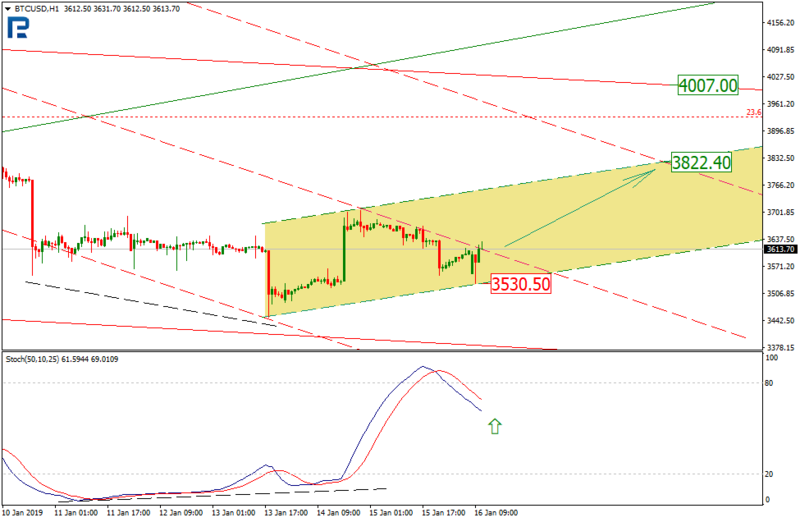 If the current resistance gets broken out, the price is likely to reach the upper projection channel and go to $3,822.40. This will be confirmed in case the Stochastic forms a golden cross. Meanwhile, the support is at $3,530.50. Like many other cryptos, EOS was down last week. The coin tested the midterm lows, but still has not reached the target support at $2.04. On H4, EOS is testing the local resistance, and in case it breaks it out, it may rise to the current descending channel resistance at $2.93, and then to $3.70, or 50% Fibo. 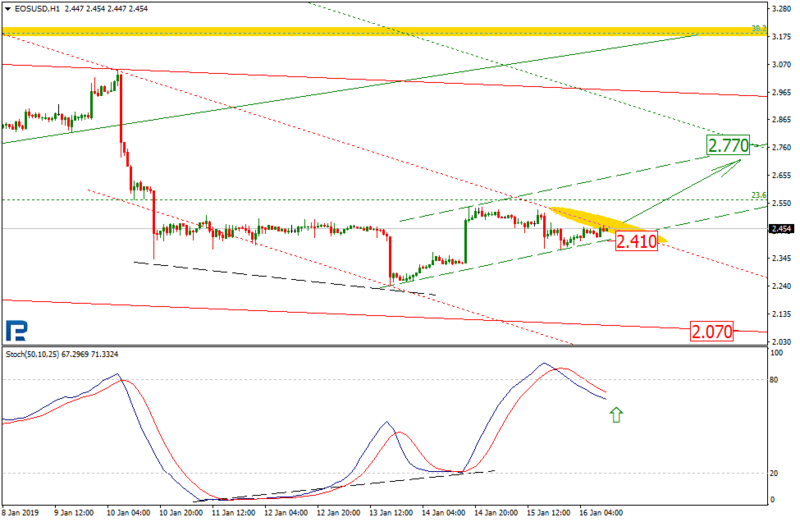 On H1, EOS is trying to break out the local resistance and move to the upper projection channel at $2.77, which may be confirmed once the Stochastic forms a golden cross. The local support is meanwhile at $2.41, and in case it gets broken out, the price may fall to reach $2.07. Previously, ETH diverged on H4, which led to the support breakout and the crypto moving very close to 61.80% Fibo. Now, the price may go down further to reach 76%, or $100, in case the resistance at $130.50 does not get broken out; otherwise, the price will go up to reach $168. On H1, Ether is trading in much the same way as other cryptos. The Stochastic converged, which signaled a trend change, and the price starting forming an ascending move. For final confirmation, however, one should wait for a golden cross. 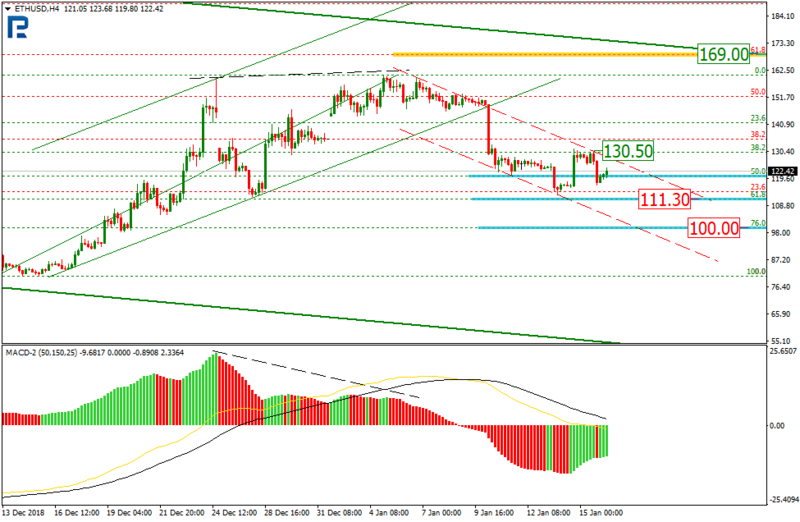 In case the current resistance at $130.50 is broken out, the price may rise to the short term resistance at $142.25. 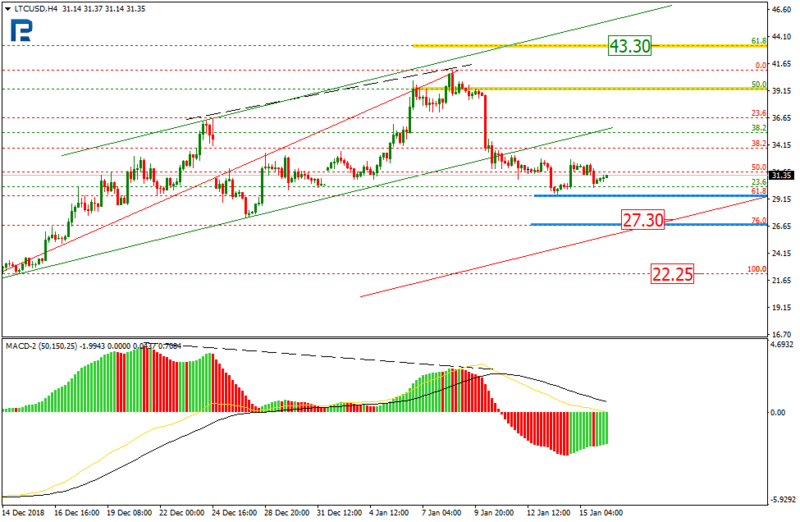 On H4, after the divergence and the support breakout, the price reached 61.80% Fibo. The major descending target is still at the projection channel support, or $27.30, which is very close to 76% Fibo. If this support gets broken out, the price may test the next important low at $22.25. In case the current downward correction is over, the LTC is likely to reach $43.30, or 61.80% Fibo. 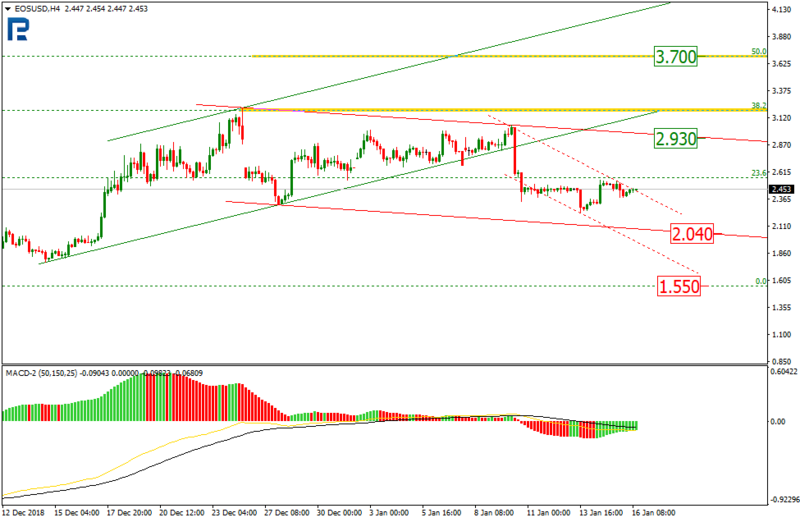 On H1, the coin is forming a new ascending channel, if a very uncertain one. In order to confirm this move, the price will have to break out the current resistance at $32.42 and then reach $33.88 and $36.62. On H4, the XRP is still going down after leaving the triangle in the negatives. 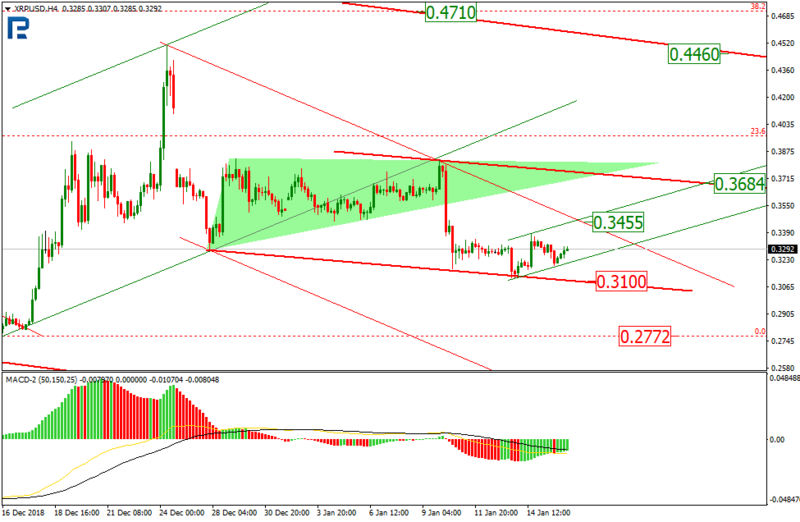 The trend is slowing down, though, so once the resistance at $0.3455 gets broken out, the price may rise to $0.3684 and $0.4460, the support being at $0.3100. On H1, the XRP started rising after the Stochastic convergence. The local target is at $0.3455, and in case the Stochastic forms a golden cross, the price will be very likely to reach it.